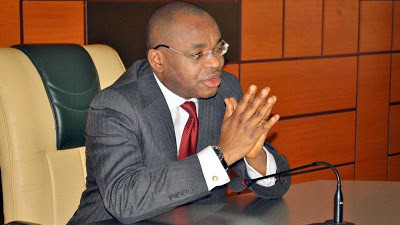 Akwa Ibom governor sacks education commissioner – Royal Times of Nigeria. Mr. Emmanuel sacked his Commissioner for Education, Paul Udofia, whom he replaced with Professor Victor Inoka. The governor announced the creation of a new ministry, the Ministry of Labour, Productivity and Manpower Planning and assigned Barrister Ibanga Akpabio to the new ministry. The Commissioner, Ministry of Labour, Productivity and Manpower Planning, Barr. Akpabio, who is a relative of the former governor of the state, Godswill Akpabio, was the vice chairman of the Peoples Democratic Party, PDP, in the state before his latest appointment.